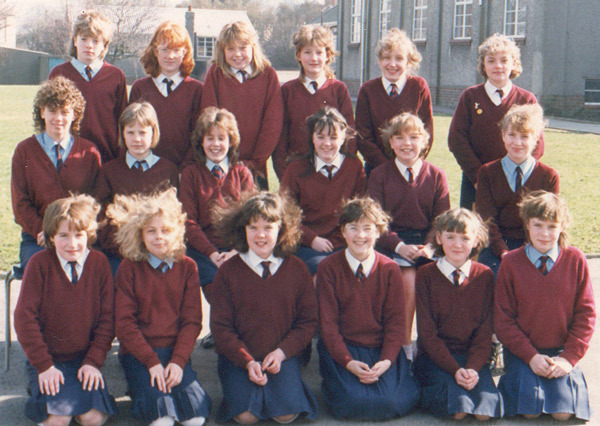 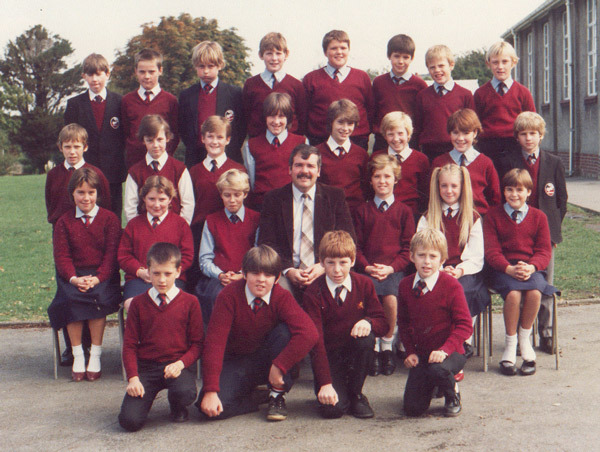 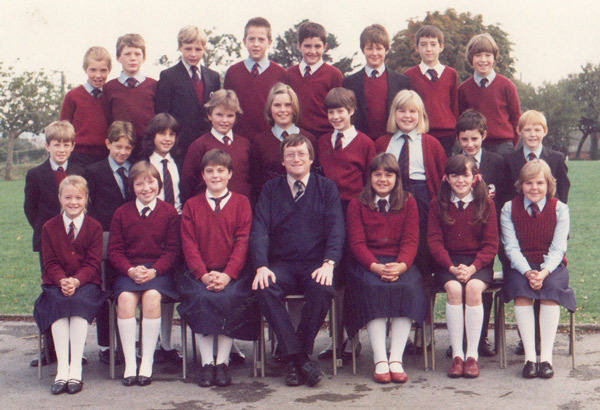 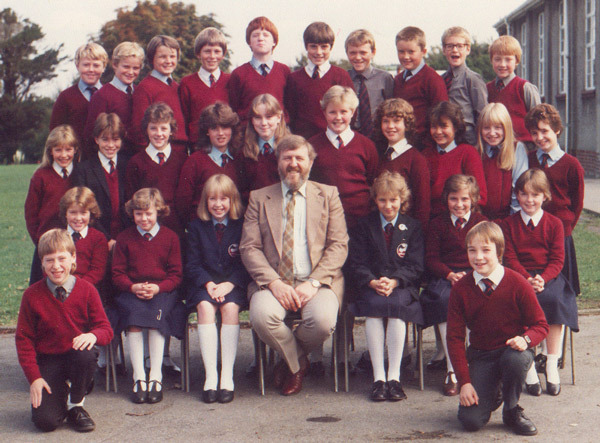 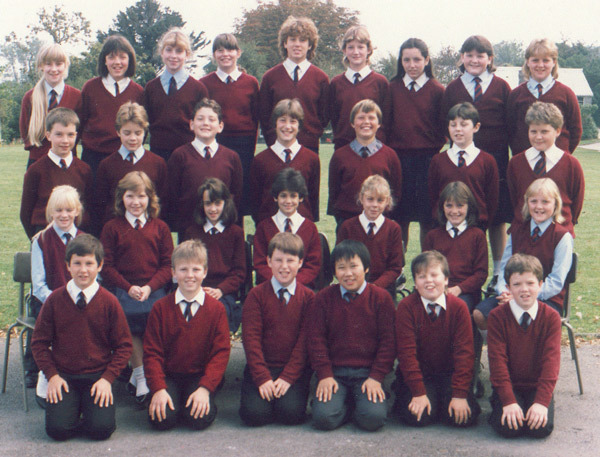 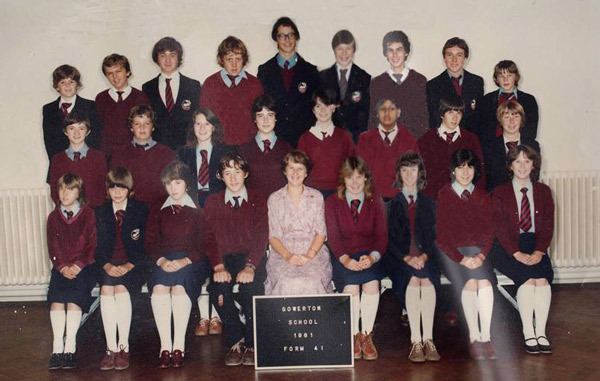 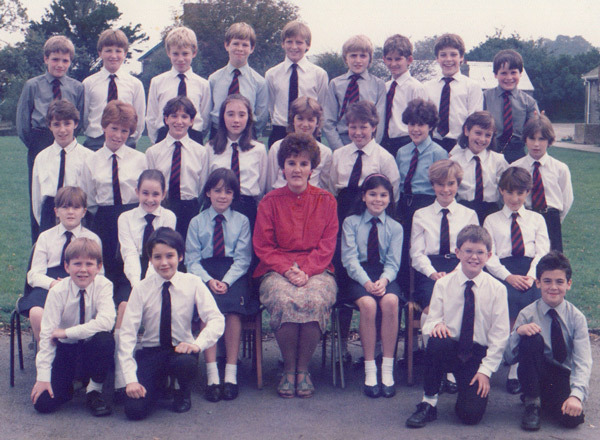 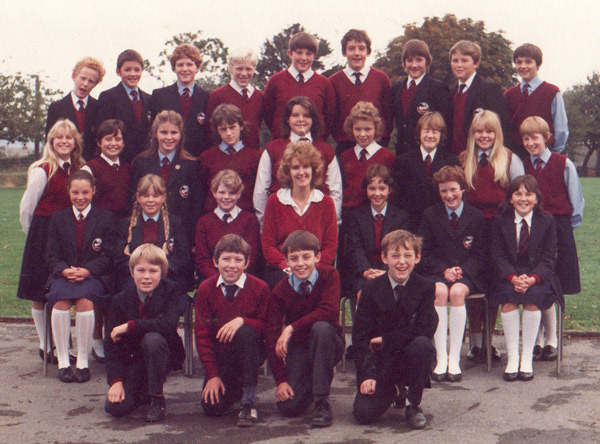 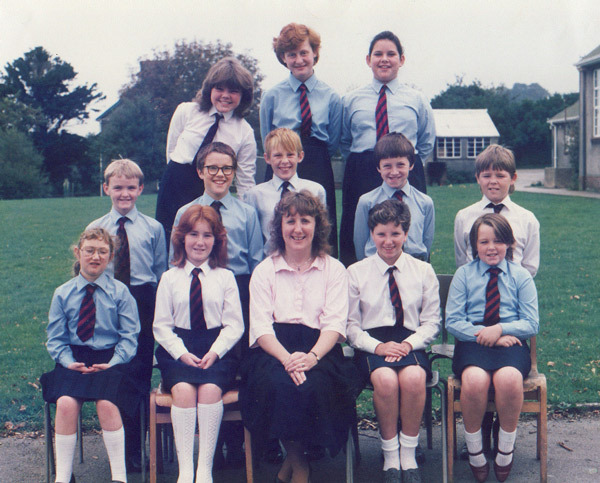 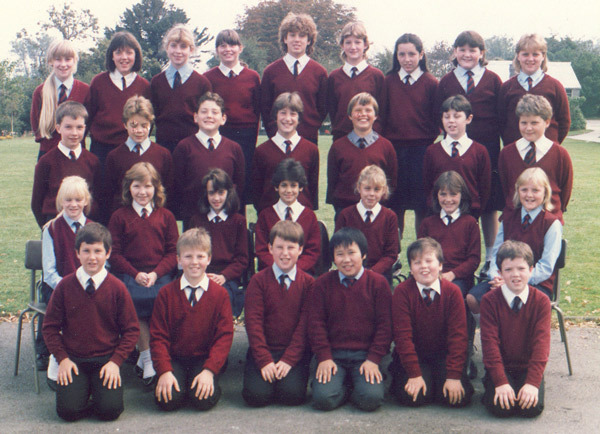 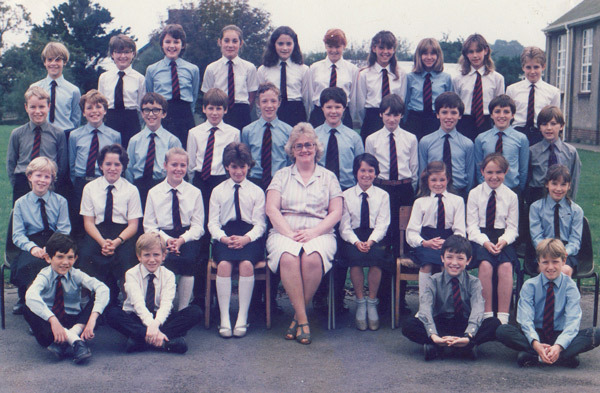 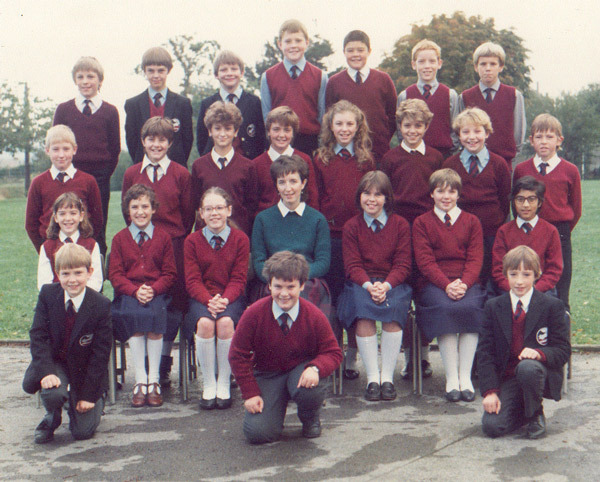 Comprehensive School Photos, Gowertonian Society. 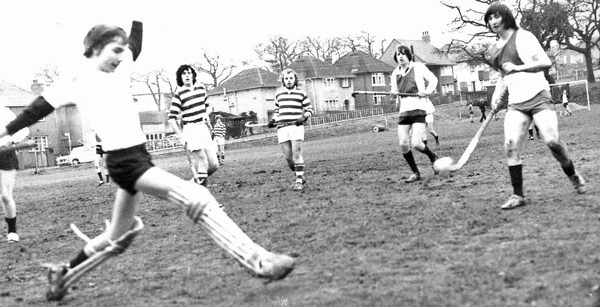 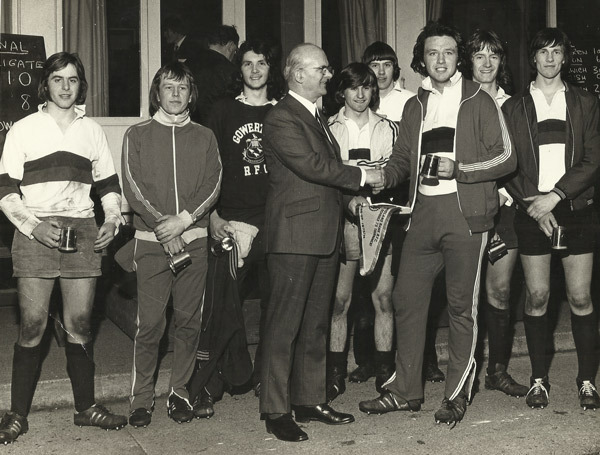 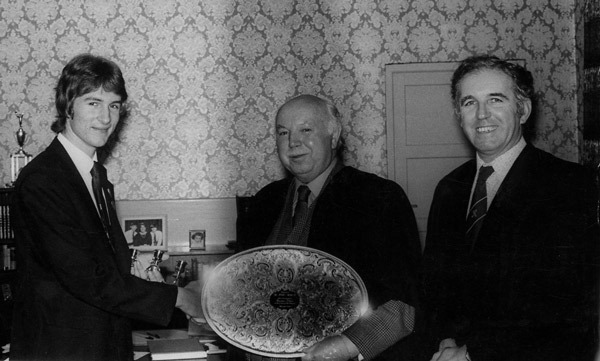 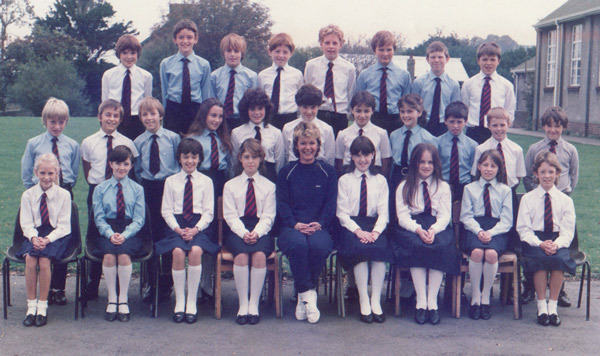 Centre of back row: Barry Lewis. 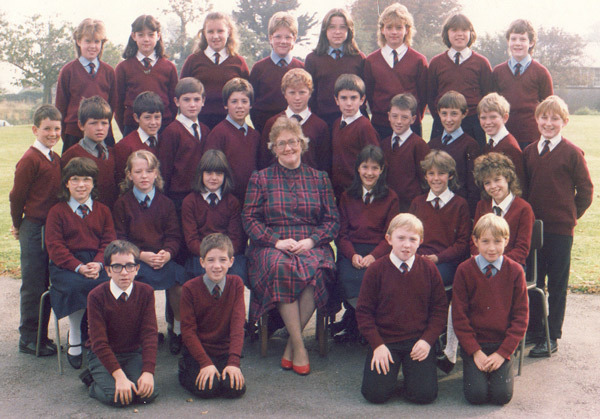 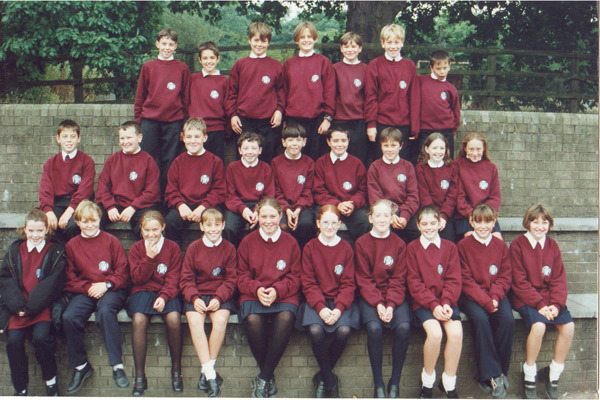 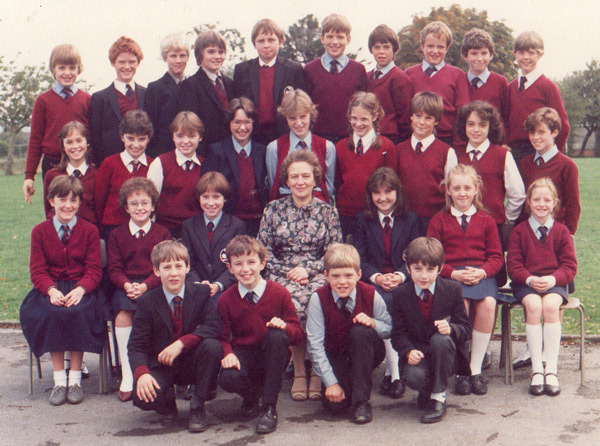 Middle row,1st from left: Phillip Jenkins.